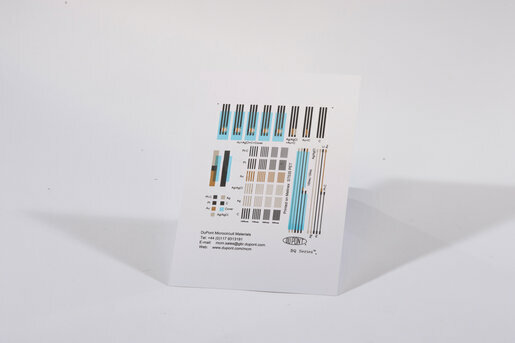 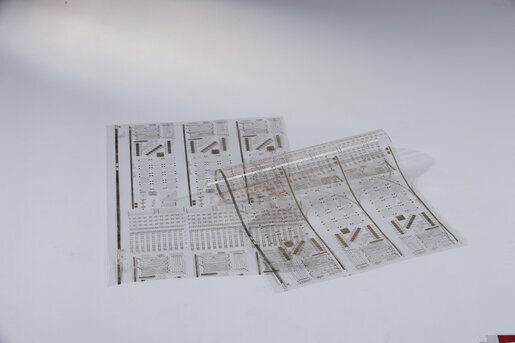 Flexible electronics, also known as flex circuits, is a technology for assembling electronic circuits by mounting electronic devices on flexible plastic substrates. 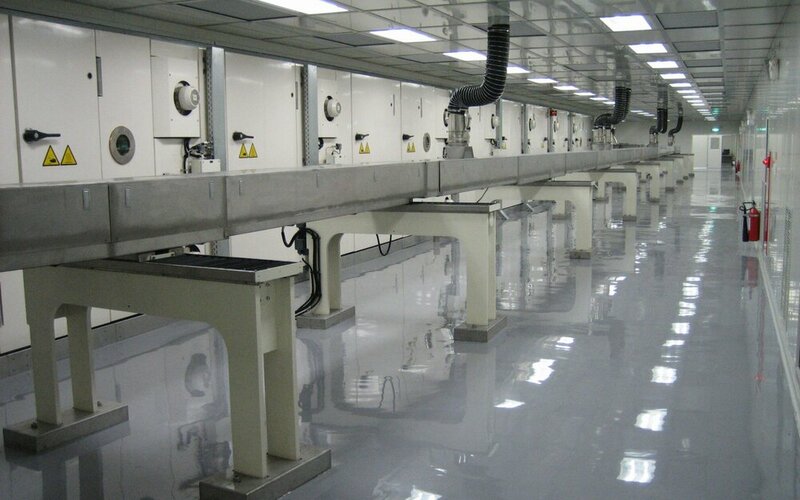 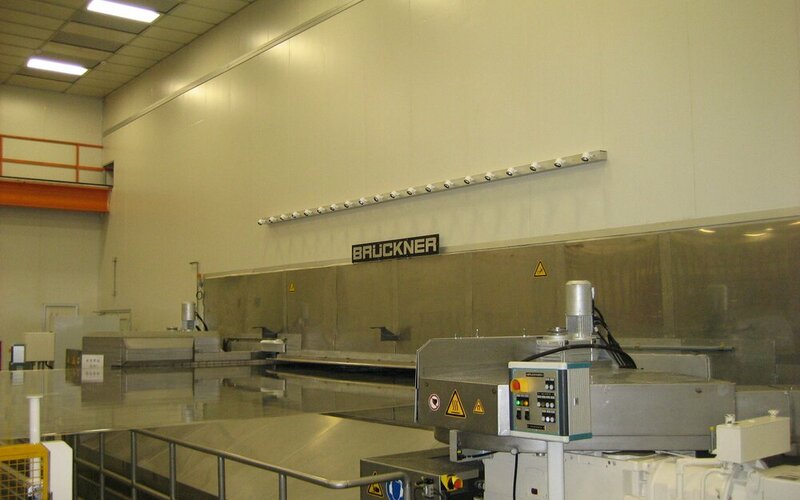 Brückner’s lines are dedicated to fulfilling the demanding requirements for the manufacture of such films. 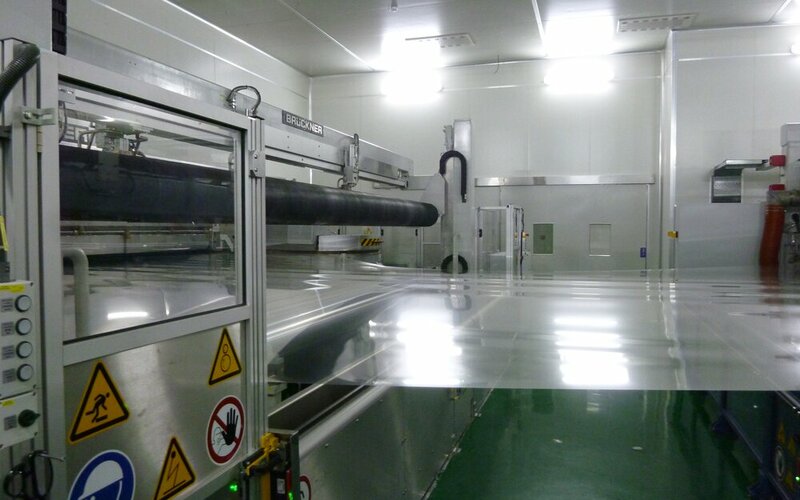 Simultaneous LISIM® technology for "zero shrinkage"